Finding a Licensed Building Contractor is an important part of your decision process when choosing the right company for your project. Distinctive Contracting LLC is an insured building contracting company, we have been servicing the Cape Coral and Fort Myers area for nine years. We provide a variety of services from home remodeling to full scale contracting. We take pride in producing quality work at competitive rates. Contact us today to discuss your next renovation project. 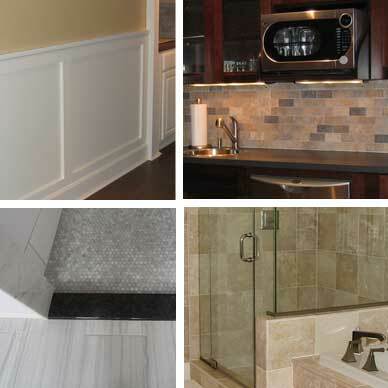 View a sampling of our home remodeling projects in our gallery. Visit our home remodeling gallery to learn more. We would love to talk with you about your home remodeling needs.